Standardization means easier, faster, cheaper. These are the assumptions and it is hard to disagree with that. Standardization can be observed at every step, in many branches of the economy, industries, in the sphere of security and so on. The same applies to the marking and identification of products. The standard is a code – which we deal with practically every day while shopping (it is on every single packaged retail product). The same is also the case in transport or in the logistics of collective packaging. 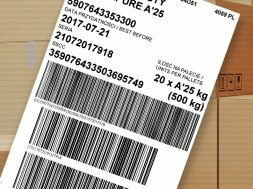 Barcode labels become a source of information not only about the retail product, but also about the content of the whole package. 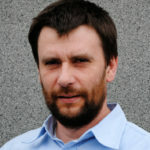 easy exchange of information – the same standard at the level of the company, industry, globally. place of the label on the product or logistics unit. 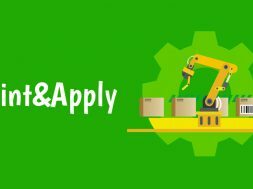 How to choose the material for a logistic label? method of application to the product – self-adhesive labels, non-adhesive labels. 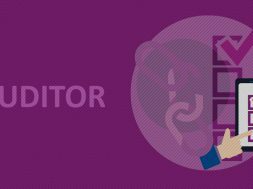 Self-adhesive label or non-adhesive label? 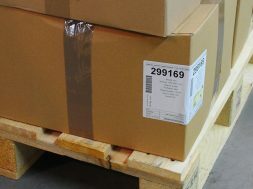 Self-adhesive labels are, of course, the most popular of the logistic markings. 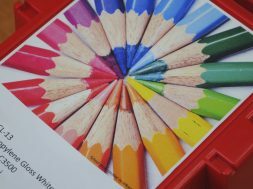 They are characterized by an easy way of printing and application on a product or a pallet. This process can be automated. 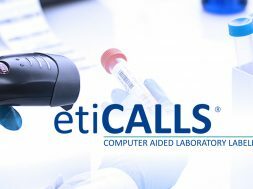 A wide range of surface materials and adhesives is available, allowing you to choose the right solution for the conditions in which the label will be used. There are also markings in the form of a sheet of appropriate format, which is placed in a specially adapted place for this purpose. This usually applies to reusable packaging, where the use of an adhesive label is not recommended for practical and aesthetic reasons. 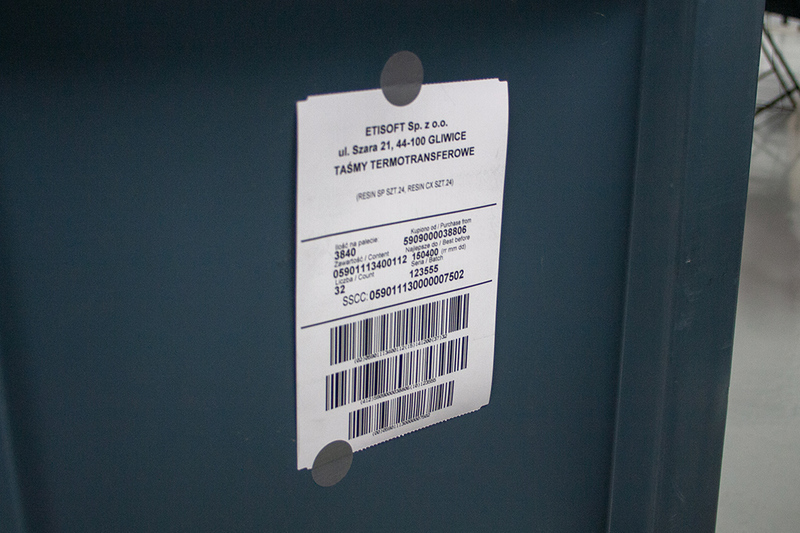 The solution in this case are grey circles (made of Duct tape), with which the label can be attached to the logistics unit – such solutions are most often used within one company or industry. 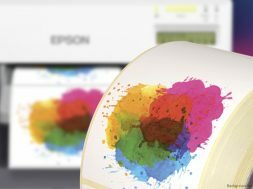 Paper or foil self-adhesive label? thermal transfer labels (printing is made with the use of thermal transfer ribbon). 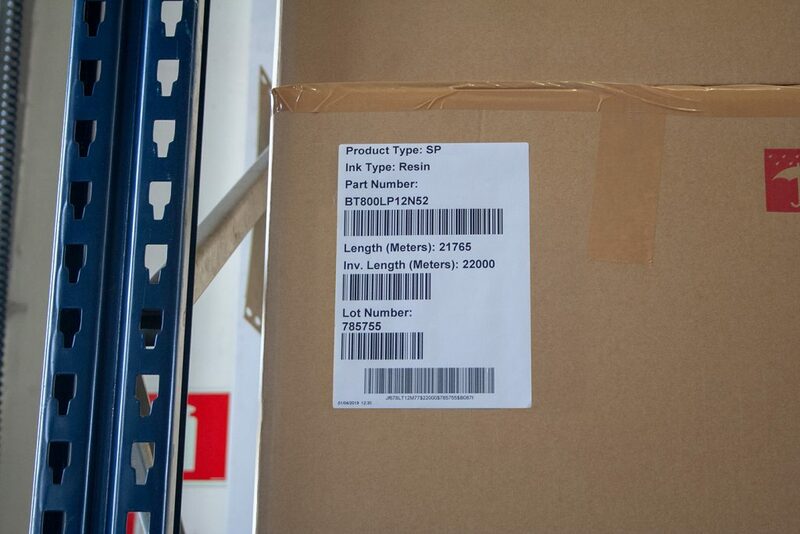 Products marked with such printed labels can be stored in closed warehouses for a very long time, without the fear that the code will be unreadable. Paper labels will not work where the product or pallet with the product is stored in conditions exposed to direct weather conditions. In this case, we recommend the use of foil labels: polypropylene or polyethylene. Such a solution is most often found in the construction industry, where the variety of products, their quantities and dimensions cause that storage takes place outdoors. In the selection of the label, apart from the material, a huge role is also played by a properly selected glue. It guarantees proper adhesion of the label to the surface and in consequence its durability. 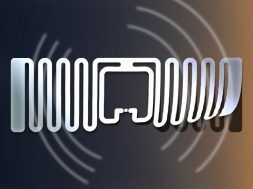 RFID technology is increasingly used in logistics. 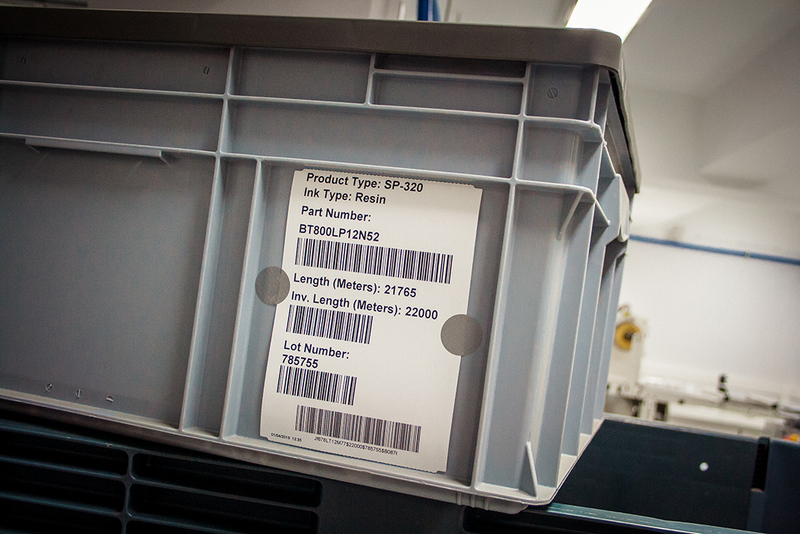 Data, which are normally described on the logistic label in the form of a code, can also be stored in the appropriate standard in the tag’s memory (RFID tag). This solution, despite the higher price of labels or required RFID equipment is gaining more and more popularity due to the benefits achieved (process automation, but this is described in another article). How to suit right ribbon to print labels? 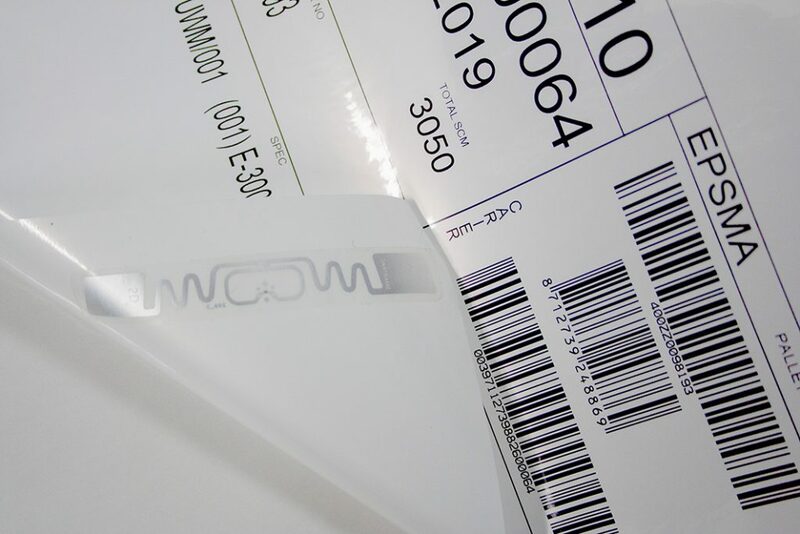 Choosing the right thermal transfer ribbon has a direct impact on the durability of printing and, consequently, on the readability of barcodes. Therefore, before making a purchase decision, it is worth asking a specialist what type of thermal transfer ribbon to choose. wax ribbons – the cheapest solution dedicated to printing on paper labels. 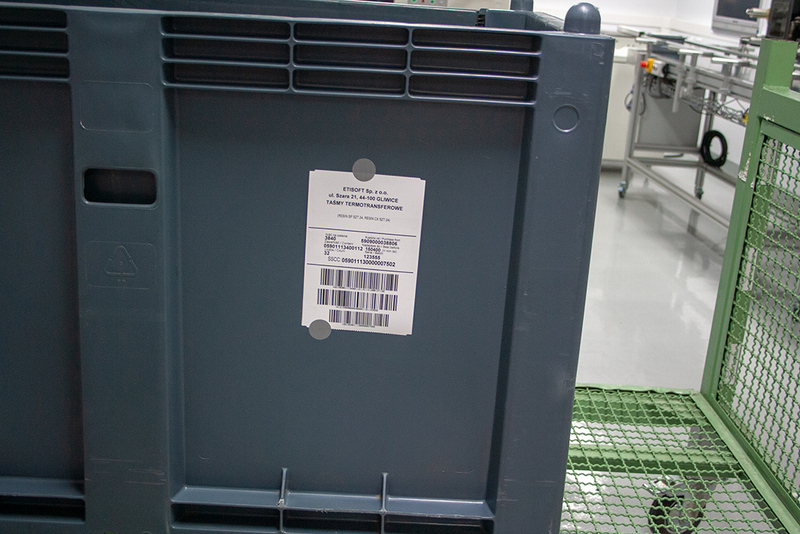 Used for labels where printing is not exposed to scratches. Not recommended when the pallet is shrink-wrapped after the label has been applied. In this case, under the influence of the process temperature, there is a probability of “blurring” the print or its transfer to the wrap foil. As a result, the print is unreadable. wax-resin ribbons – designed for paper and foil. The print is more resistant to scratches, temperature and weather conditions than those made with wax ribbons. In the case of wax-resin ribbons of a higher class, the print successfully withstands the process of foiling products in a thermal tunnel. resin ribbons – the most resistant type of thermal transfer ribbon. Used for printing on foil labels. It is characterized by high mechanical resistance, resistance to weather conditions, UV radiation and some chemical agents. It can be successfully used for printing logistic labels in the chemical industry. Choosing a solution for the customer we always look through the perspective of the customer’s needs. 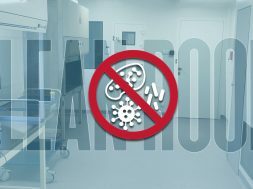 There are many solutions, and each problem should be treated individually. Only this allows us to avoid unexpected consequences. 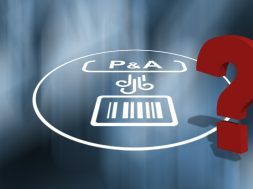 Incorrectly selected materials can lead to the code being unreadable, the label self-unstuck from the product, which in consequence will extend the time of the process, and in extreme cases may expose the supplier to complaints and unforeseen costs. 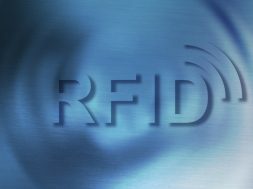 previous RFID basics, or rather facts and myths about RFID?